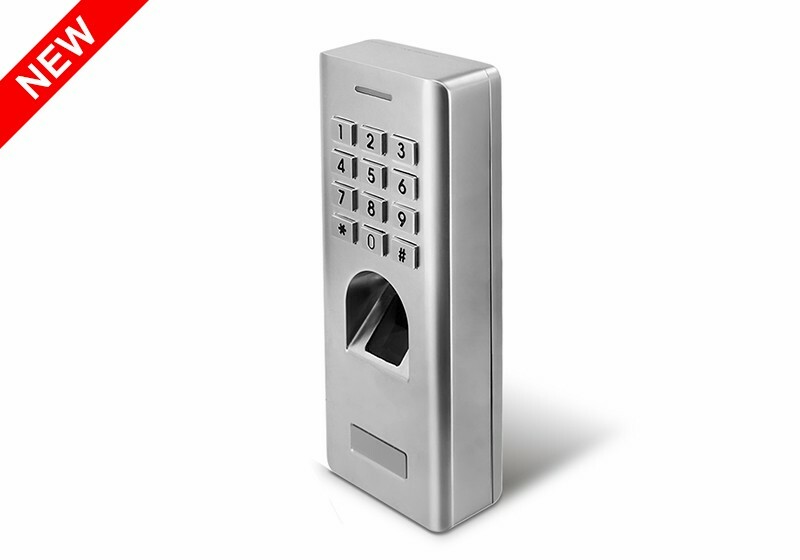 The device is a waterproof metal case standalone fingerprint access control with keypad. IP66 waterproof makes it very suitable for outdoor use. 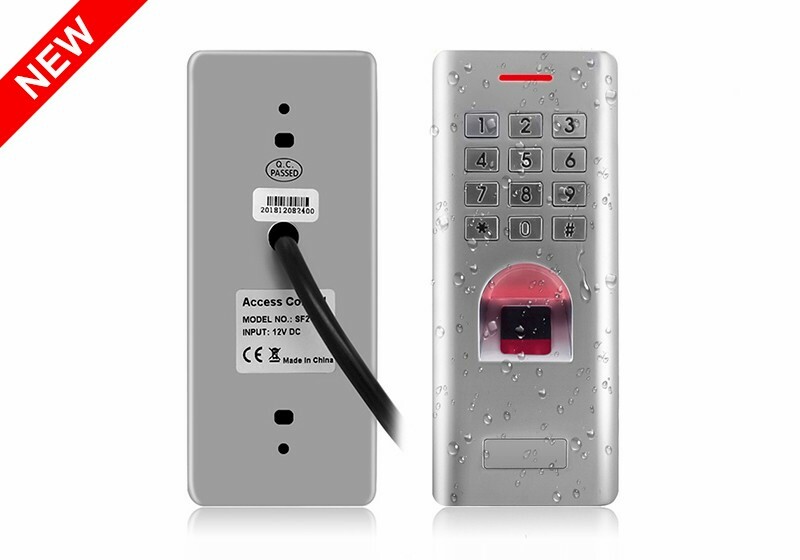 The device supports up to 1000 fingerprint users and 2000 PIN users, with Wiegand 26~44 bits output, it can also work as a slave reader to connect to a 3rd party controller. 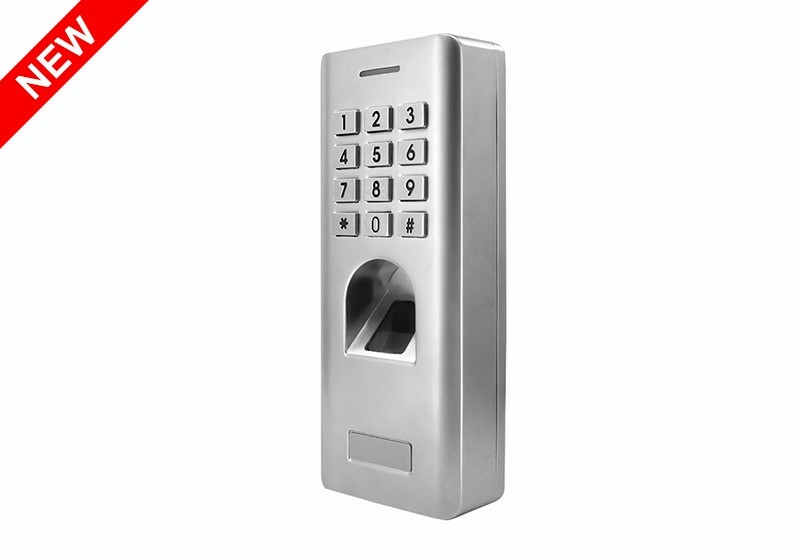 The device supports fingerprint access, PIN access and multi users access; with external alarm, door contact, exit button.